DMC MASTAMAN a.k.a. 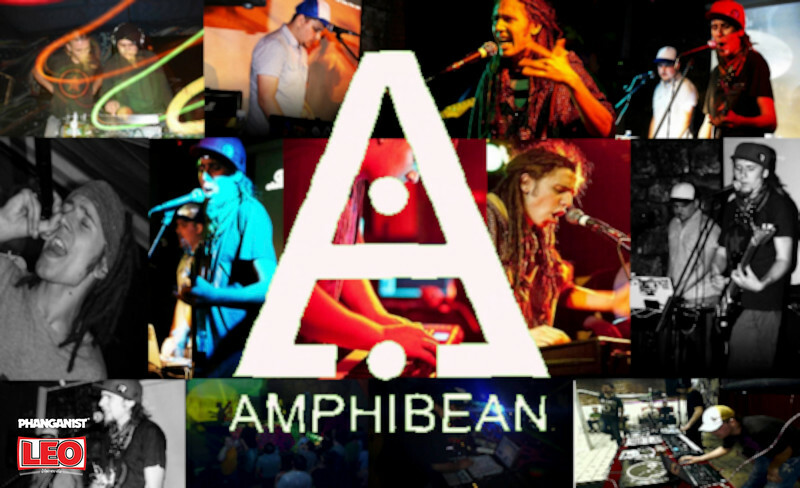 AMPHIBEAN is one of Russia’s most bright brand new reggae and jungle artists. 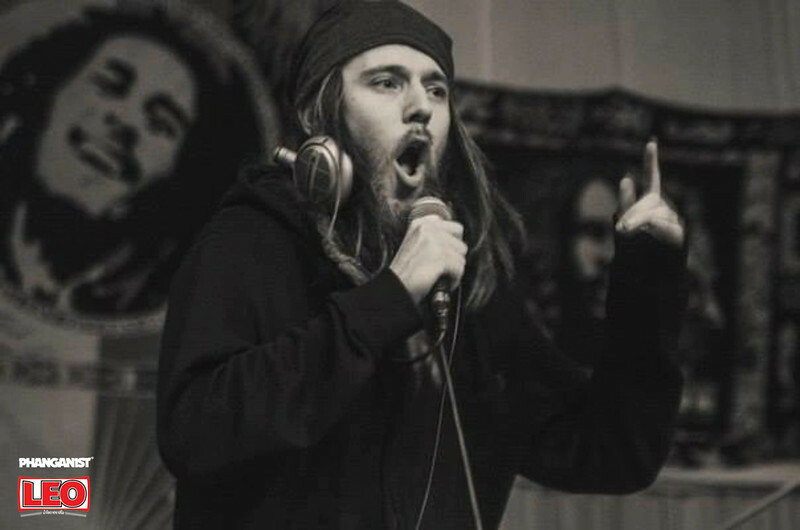 The deeper roots tradition meets the latest sound discoveries of grime, dubwise and bass in his music, and it’s all seasoned with strong authentic raggamuffin chanting. 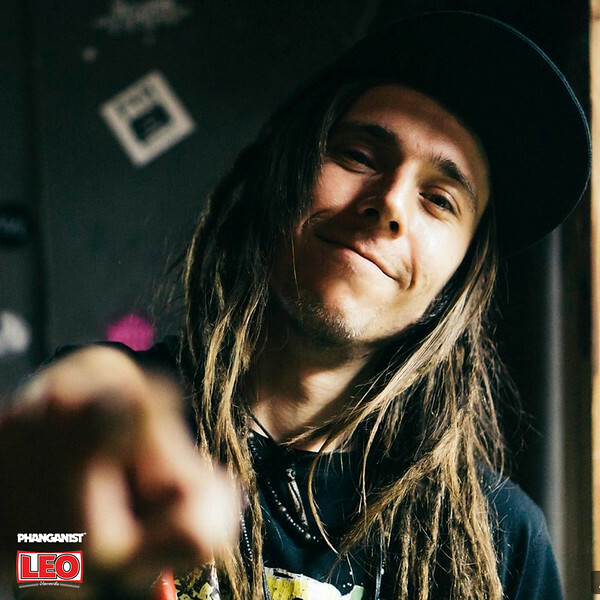 Musician / DJ / singer / MC / producer and promoter from Russia known by fans from the world’s jungle-capital London to Southeast Asia’s top party spots such as Bali, Goa and Koh Phangan of course. 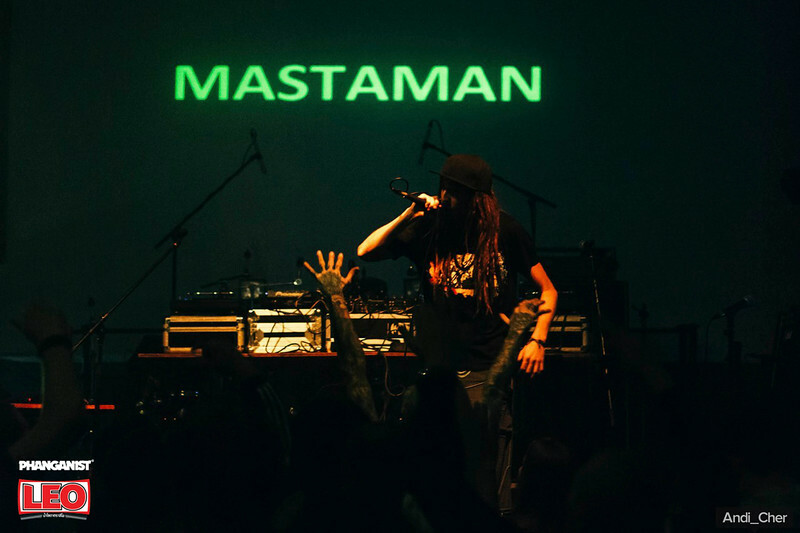 Mastaman is travelling frequently and performing in the cult clubs of different locations and organising his own events as well. Hi Mastaman so what’s your Koh Phangan story? My first visit to Koh Phangan was around 2012 for 2 weeks and the place became one of my favorite spots. But the real story started after a couple of years when we had to find a new place for One Love Bar that first was in Pattaya. Everyone was upset so I came here by myself to inspire the rest of the crew to follow me, so it took a month. Now I have that time in One Love Bar Phangan as one of my most pleasant memories. I started studying music when I was 6 and my first band appeared when I was 12. 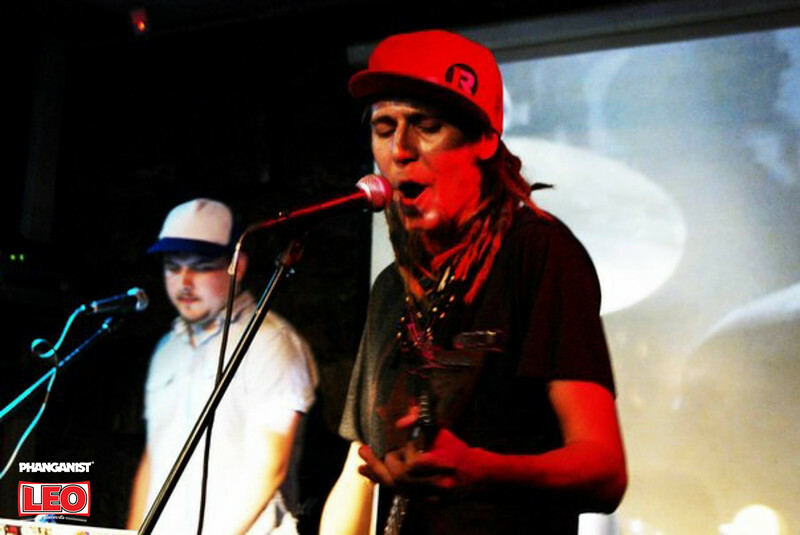 Then it was a long ride of changing genres, I even played in a Christian rock music before I went to Reggae and Jungle music. I tried dj-ing while working as a sound engineer in a night club and then I had to dive into electronic. In the last few years I’ve not only been djing but mcing and playing with the band but also producing my own electronic stuff. What style of DnB and why? In drum and bass I prefer these two waves; the classical dnb that goes together with the jungle and the new sound inventions in ragga-jungle/dubwise that can now be developed and mixed with jump up and drumstep. The reason is simple, I’m one of those artists who came to dnb from the reggae side and I still continue playing reggae even whilst I’m playing drum and bass. My life, however it goes, is full of different happenings and can’t be boring. The thing is that I always try my best to do only the things I really wanna do. It makes me inspired permanently. As a result I have travelled and have a lot of music and new friends. Visiting new places and playing for new people makes me happy. What kind of dancefloor do you like to create? The dance floor is a kinda sacred place, like a temple to me. The things we are doing on a dancefloor are so similar to the ancient rituals! That’s because the human still has this emotional and spiritual demand for ecstatic dance to keep our inner world in harmony. My idea of a dancefloor is to make it closer to the principals they follow when preparing a space for sacral ceremonies. What is it about Drum and Bass that attracts you and how does it differ from other music? The groove of the broken beats is different to all others, whether it is hard or light it makes you move. Even the heaviest and craziest drum and bass still stays an intellectual music, not to compare to many genres of club and rave music. And what are your plans for the rest of this year? The first plan is to have good results of this season in Thailand, playing as much as possible. When it is finished I have to do a thing I haven’t done for several years, to visit a country I have never been to. I’m thinking of Czech, Spain or/and Georgia.